Become an expert fashion illustrator, create your very own professional design portfolio, and make illustration your career! 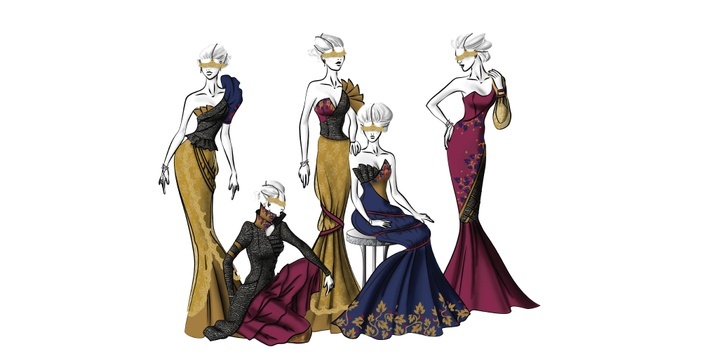 Learn fashion illustration to create a professional portfolio for jobs, freelancing, and even launch your own art business! Sign up for fun instructional videos guiding your process to designing collections like a Pro!